The Weeping Willow Square will be perfect for your next afghan or as a central motif for a tote or pillow. The size of the square is 6 inches. The light and airy center is firmly held by the dense edging, which allows you to firmly connect the squares together, and yet still make an overall light afghan. Enjoy! Don’t forget to share your work in our Facebook Group. The link to the pattern is below. 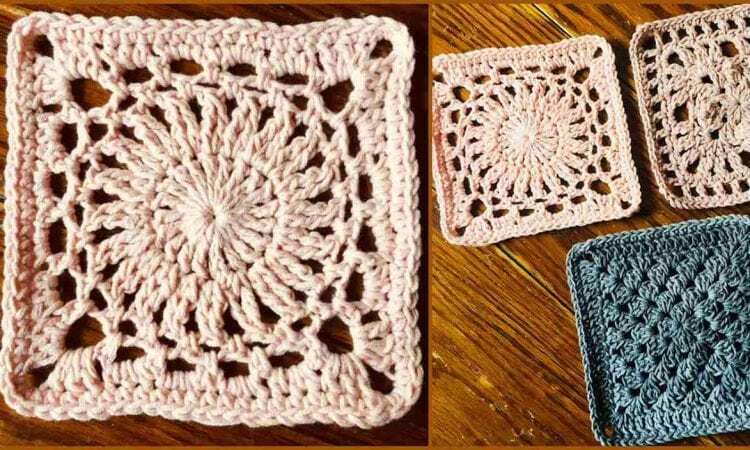 Weeping Willow Square – visit the free pattern site.